Nick Gustafson is a fourteen-year veteran commercial real estate broker. 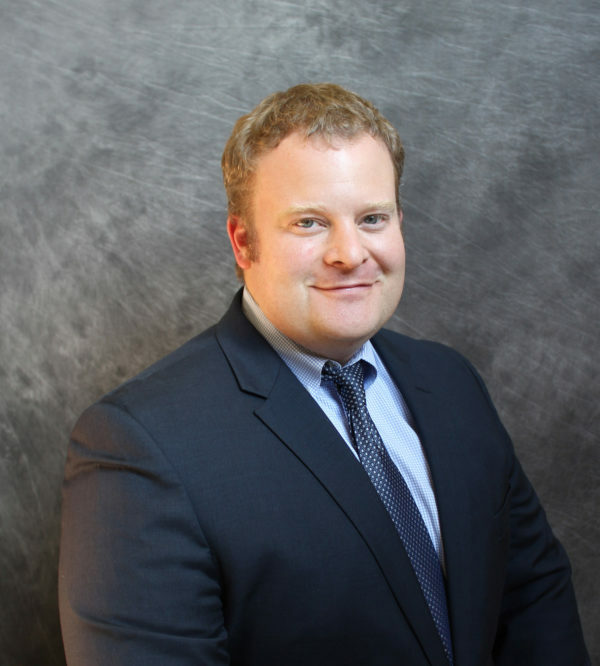 Nick started taking real estate classes in his final year at Augustana College and started his brokerage career upon graduation. Applying the phone skills he acquired at his college sales job with Gateway Computer, Nick made thousands of cold calls in his first year in the business, quickly becoming a leading tenant rep broker, honing his deal making skills on small to mid-sized office leases. Nick actively expanded his client base with repeat business and aggressive prospecting. Tenant representation deals led to listings and listings led to an increasing number of commercial building sales. Nick spends the majority of his time working on investment and commercial real estate sales transactions over $500,000. An excellent example of Nick’s recent work is the disposition of a local real estate portfolio held by a trust. Nick sold seven properties totaling over $10 million in assets in a 2 year period in order to meet his client’s objectives. Nick and his wife Shannon are the proud parents of one son, Declan, who was born in 2012 and one daughter, Reagan, who was born in 2014. Capital One Call Center Renewal – 158,000 sq. ft.
Brookings Seed Lab Build to Suit – 67,892 sq. ft. Rapid City Call Center – 45,000 sq. ft.
Beacon Roofing – 30,000 sq. ft. Regional Health Rapid City Building – 15,000 sq. ft.
Land Title Guaranty – 7,668 sq. ft.
Holmes Murphy – 10,000 sq. ft. Volunteers of America – 7,793 sq. ft.
Hudson America Building, Rapid City – 75,000 sq. ft.
JN Properties – 45,000 sq. ft.
Risk Administration Services Building – 13,000 sq. ft.
JN Properties on 50th Street North – 9,775 sq. ft.
Denssen Plaza – 8,326 sq. ft.
Ensz Property – 5,916 sq. ft.
MacRandall Office Building – 3,500 sq. ft.
Park Ridge Office Building – 2,014 sq. ft.
Black Events & Advertising Building – 2,532 sq. ft.